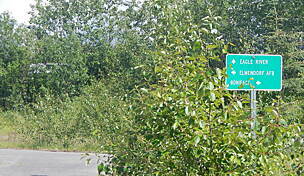 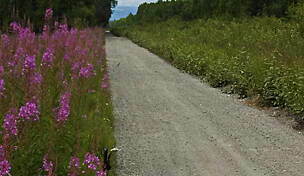 The Bird to Gird Pathway parallels State Route 1 along the Turnagain Arm of an inlet off the Gulf of Alaska. 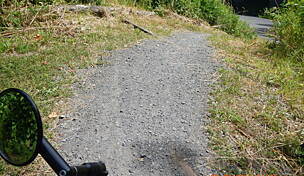 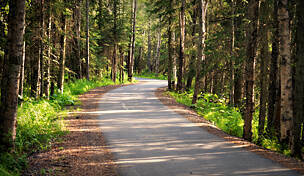 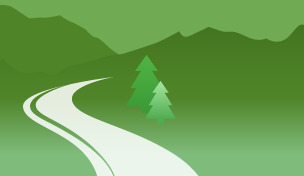 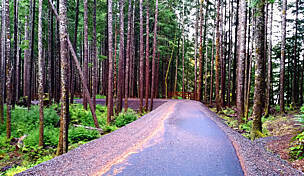 The paved path runs for 13 miles between shore and glacier-covered mountains. 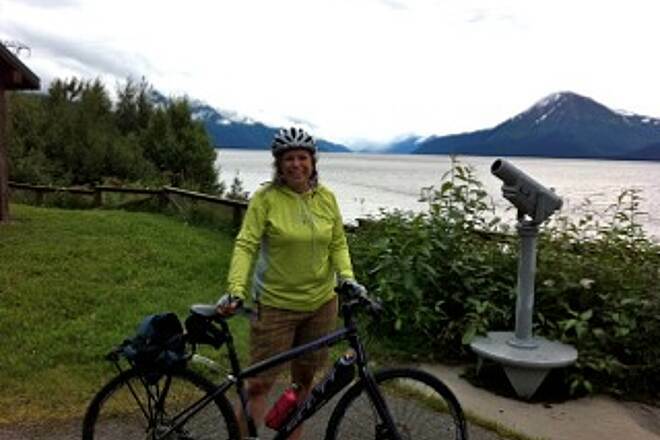 You're likely to see wildlife along the way, including beluga whales and other sea mammals in the inlet and big game on dry land, such as Dall sheep. 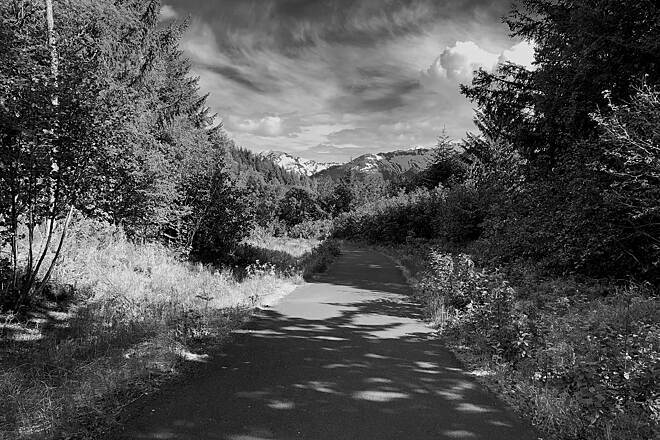 Dramatic views of the water and mountains led to the designation of the Seward Scenic Highway; part of the trail uses the old road, which was rerouted, and part of the trail occupies an old rail bed. 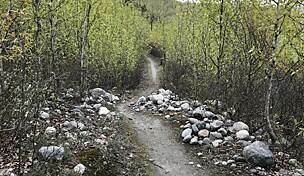 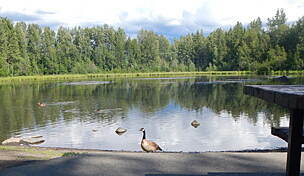 Along the trail you'll find interpretive signs of the interesting geologic features, and the path leads to other local trails in Girdwood, Bird and Indian. 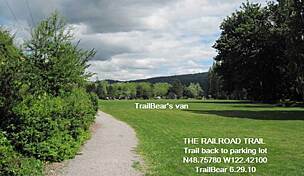 There's a campground in Bird and covered rest areas with picnic tables along the route. 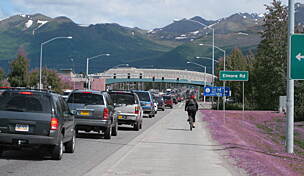 You can park at the following areas: at the west end in a small lot off Seward Highway; at a much larger lot farther east; off El Rocko Lane; at the southern dip in the trail along Seward Highway; in a small turnout area close to Girdwood; and near the Girdwood terminus.